Different to the ordinary cycling training classes, track cycling training program mainly delivers the track cycling knowledge with concise and essential content. Both theory and practice are emphasized during the program. Track racing dates back to the end of the nineteenth century. The first World Championships were held in 1895. Track cyclists are powerful athletes, generally with far more muscle bulk than “road racers”. Qualification consists of flying start 200 m time trials. These are followed by knockout heats of 2-3 laps. The best two riders fight it out in the final. Sometimes riders will come to a standstill in an effort to make their opponent take the lead, which is the least advantageous position before the final sprint to the finish line. This speciality is raced by teams of three riders over three laps of the track (for women, 2 riders over 2 laps). Each rider leads for a lap before dropping back. After the heats, the 2 best teams line up to contest the final. Those who registered the 3rd and 4th fastest times meet up in a B final which decides the last place available on the podium. This is an individual time trial from a standing start. The competitor with the fastest time is the winner. KEIRIN (part of the Olympic programme):Keirin racing originated in Japan. Between 3 and 7 riders compete in a sprint race of 750 m after having followed in the slipstream of a pacing motorbike for the first 1,500 m. The motorbike gradually increases the speed from 30 to 50 km/h (25 to 45 km/h for women). Two riders start on opposite sides of the track and compete over 4 km (3 km for women). The winner is the rider who manages to catch his/her opponent or who records the fastest time. 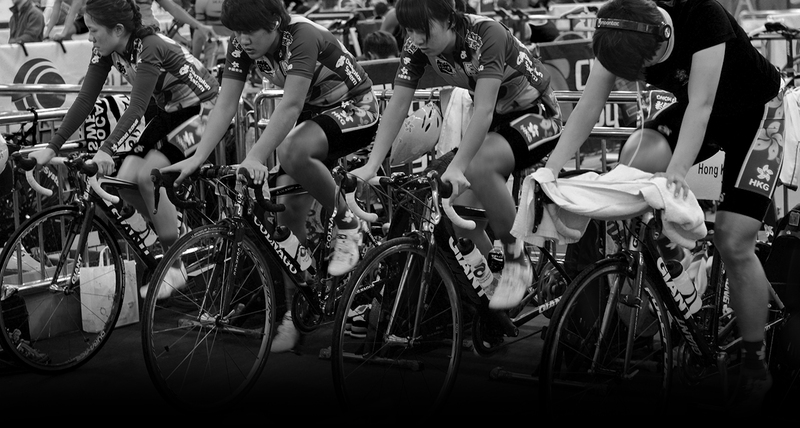 Two teams of 4 riders (3 riders for women) start on opposite sides of the track and compete over 4 km (3 km for women). The winning team is the one that manages to catch its opponents or that records the fastest time. The final result is determined according to points gained during sprints (one every 10 laps on a 250 m track) and by laps won. At the UCI World Championships, the distance is 40 km for men and 25 km for women. Up to 18 teams of two riders take part in this relay race contested by means of intermediary sprints. While one team member races, the other slows down to take a rest.The classification is established according to the distance covered and the points won in the sprints. The Madison is held over distances of 25-50 km for Elite Men depending on the competition. This is a race for up to 24 individual riders over 15 km for men and 10 km for women. The first lap is neutralised. The omnium is made up of 4 events and is disputed 1 consecutive day. The final classification is established by adding up the finishing places in each event. The winner is the rider who has the lowest total. 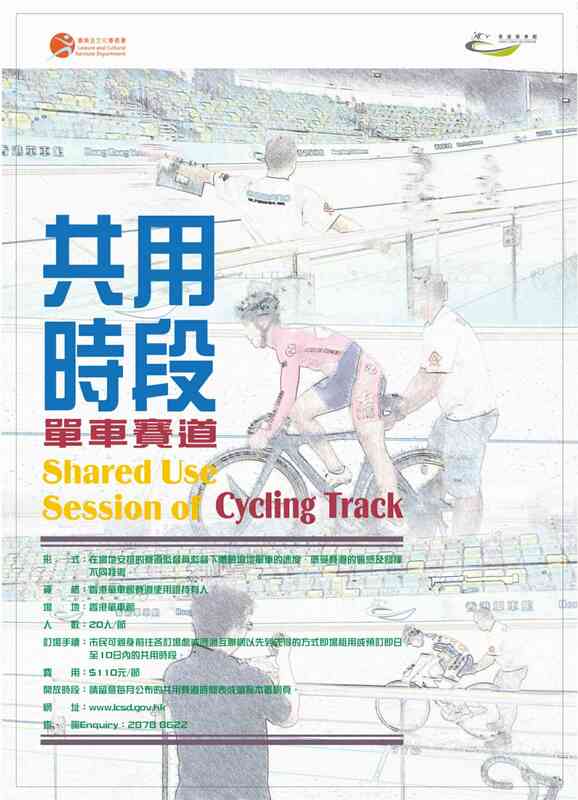 To enable track pass holders to use the track in a more flexible manner to further promote the track cycling.